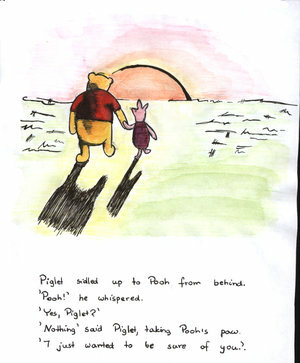 The picture on the left of Winnie-the-Pooh and Piglet walking, with Piglet seeking to be sure Pooh is really there, really connected to him, is classic A.A. Milne. But also it conveys a profound truth about us . . . we need reassurance that our loved ones really love us, are really there for us, and even that others around us–coworkers, more casual friends, neighbors–can be counted on when they are needed. It is why Cocoa, our almost 3-year-old standard poodle who weighs 65 pounds, sometimes–with no reason that I can see–climbs up in my lap and makes himself comfortable. He like Piglet, I think, just wants “to be sure” of me. This need is denied in much of what passes for public debate about our nation. I don’t mean just that much of it seems uncivil and undignified–should candidates for the highest office in our country spend lots to time demeaning each other?–but also that so much of it seems to ignore our common destiny. And at church it is easy for people to express sharp criticism of others and to engage in judgmentalism–casting aside the fundamental truth that we have been called together by God for God’s purposes, not just our own self-gratification. As a pastor, I see many people come and go from church. Sometimes, I know why they leave or don’t show up anymore . . . moving, changed work schedule . . . but so often they fail to say anything, at least to me. And those that do so often seem to leave over things that might be worked out if they stuck around. The ones that cause me lots of pain are those who have been coming for a long time who just stop. I fear it may be in too many cases that they are not sure of us, sure of me, sure of others. Or that they are so sure they know us and they don’t like what they see. I don’t pretend to know how to deal with all this–each situation is different, of course–except to reach out as best I can and offer warmth and care and an opportunity for people to share what is on their hearts. And to encourage others to do that as well. I remain hopeful that all of us will be as open and vulnerable as Piglet, and as caring as Pooh (we can hold each other’s paws). The latest example of a powerful trend in American life has happened right here in Richmond, VA. 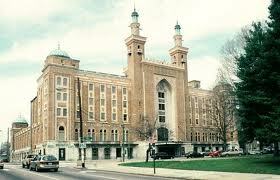 The Landmark Theater, formerly the Mosque, will soon be The Altria Theater. The renaming is only costing the corporate giant $10 million. It seems to be a good deal for all: big bucks toward reaching a goal of $50 million to renovate the local icon and a chance for the corporation to remind all of us of its largesse for worthy community projects. But I am less concerned about any of that today than what I think is a broader trend in our society. Surely, our politics are now open to the highest bidder–thanks, in part, to the Supreme Court’s decision in Citizens United. And now seven states allow corporate advertising on the sides of school buses. Pete Rose, the banished former baseball hero, sells memorabilia of his disgrace–$500 gets you an autographed copy of the document casting him out–on his web site. Don’t want to stand in line at airport security? No problem. Just join a special club by paying the airline of your choice more money. Sure, the difference between the rich and the rest of us is that the rich have more money. No news there. But does it seem to you, as it does to me, that “the market” is now running everything? You hear the mantra all the time these days. Got a social problem you want solved? Find a market-based solution. Don’t get me wrong. 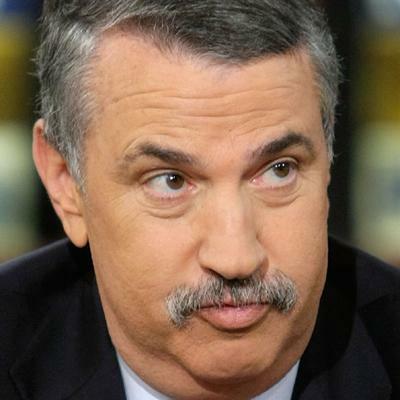 I agree with Thomas Friedman, the New York Times columnist who wrote on this topic recently (see friedman-this-column-is-not-sponsored-by-anyone.html?_r=1 ). 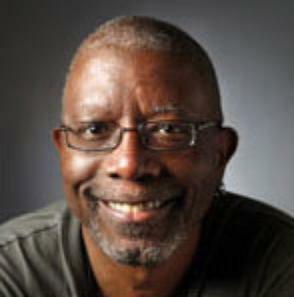 He said, “the market is a tool–a valuable and effective tool–for organizing productive activity.” Amen. But it can’t do everything. We can’t turn all our moral decision-making over to market forces. Profit for investors cannot be the only benchmark we use to solve our common problems. Markets are by nature selective–casting aside that which does not make an adequate return on investment. That is how they work, in order to produce profit. That may be why we have 50 million or so Americans without health insurance. Some of them–the young mostly, who think they are invincible–don’t want to buy; but quite a few others simply can’t afford the cost, or the insurance market thinks the risk they pose to profit is too high. Is that the best way to make sure we all are healthy? Is it not a social good that every one in our country have reasonably good health care? Does that not make a stronger society? Does that not help our ability to compete in global markets? Sometimes, you see, we have to pitch together to make sure we all get our baseline needs met. And, voila! there are economic benefits from that. The profit comes in not being governed by short-term profit, but seeing the big picture. Just for the record, this blog is not sponsored by anyone . . . yet. The way things are going, though, you never know. Will A Good Deal Become A Bad Deal? provided for in the Affordable Care and Protection Act. Part of the problem seems to be that Governor McDonnell keeps misunderstanding the program, calling it an unfunded mandate. It is neither a mandate–the Supreme Court changed that in its recent ruling–nor unfunded. Beginning in 2014, the federal government is set to pay 100% of the cost for three fiscal years, and then gradually the rate of federal support will decline to 90%. This is a pretty good deal for Virginia. In fact, many experts see this as a win-win: bringing adequate health care coverage to many who have none, and also bringing billions of dollars into the state. 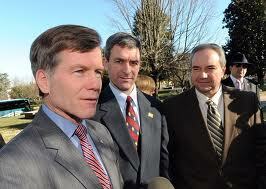 Some experts have said that “the total number of new Medicaid enrollees in Virginia would total over 370,000 by 2019. For those with incomes below 133 percent of FPL (federal poverty level), the expansion is estimated to reduce the uninsured non-elderly adult population in Virginia by 50.6 percent.” The fact that many of these people currently use emergency rooms for health care–a very expensive way to care for people–while many others simply do not take good care of themselves–also a very expensive proposition, not only for those who who uncared for but but also for the rest of society which reaps a larger than necessary number of under-performing workers and less-than-fully functioning members of society. But to stay focused only on the financial outlay–which of course does not even begin until 2017– denies the reality of many other costs. We really do pay a high price for inadequate health care for hundreds of thousands of Virginians (and millions of Americans). Somehow, this rarely gets included in the equation. This is one of the limits of much thinking these days: life is really all about money. And for many, it seems to come down to “I want to keep mine, no matter what is going on with anyone else. This is not much like loving your neighbor as yourself. Many of those who focus so much on money claim to be Chrisitians. And no doubt they are. I am sure they believe they are living the gospel. I do not doubt their sincerity or humanity. But they are not taking Jesus very seriously. 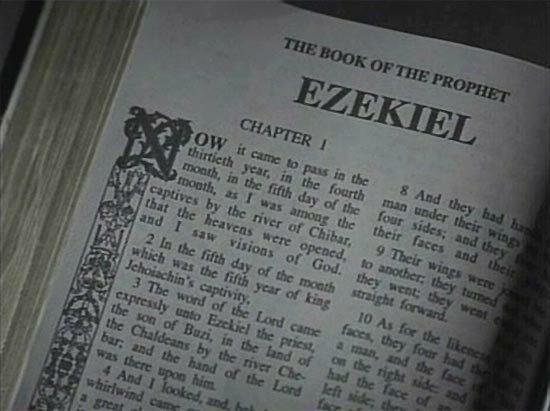 He, like the Hebrew prophets before him, thought money and wealth was highly overrated (not necessarily bad, but not of first importance). What really matters is how we treat each other. The well-being of the entire community is of vital concern (see Ezekiel 34:4-10 for a pretty clear statement). The medically uninsured (and the immigrants–but that subject will come another day) are our society’s contemporary version of the widows and orphans and strangers that are the focus of so much biblical teaching. Care for them is the biblical injunction hundreds of times. And of course, we still have widows and orphans who need help (including health care). I am very concerned that Virginia will decide to forego this program–and leave hundreds of thousands of our fellow citizens effectively on the margins of our health care system. That’s a bad deal for all of us–financially, morally, socially, religiously.